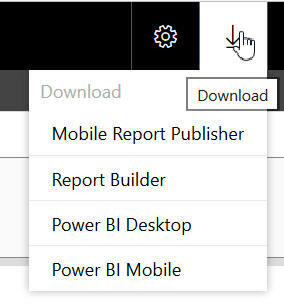 Microsoft have put a lot of effort into SSRS 2016, including completely rewriting Report Manager (it's now called Web Portal) and creating separate software for publishing reports to mobiles. There are lots of new features to contemplate! 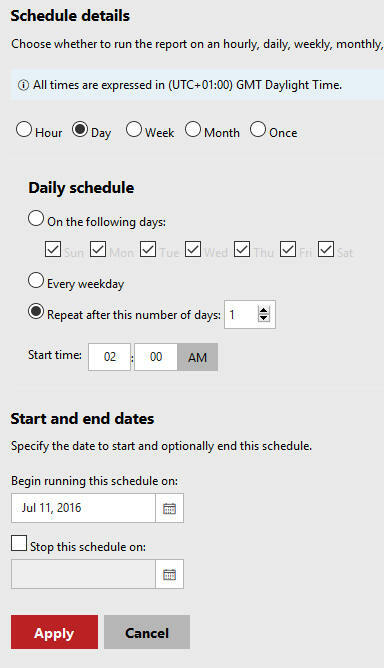 This is part of a wide-ranging blog explaining the new features in every part of SQL Server 2016. 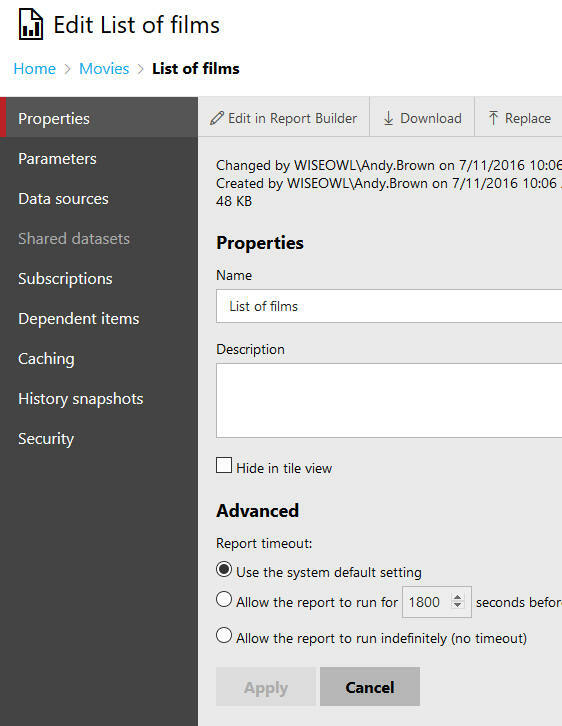 This is the single biggest new feature of SSRS 2016! Report Manager was primitive, and difficult to customise. Just about everything has changed! 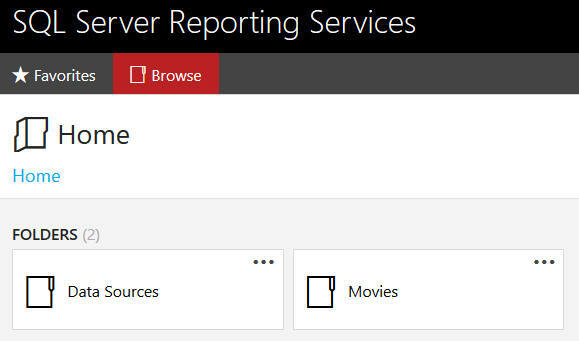 What reports looked like behind the scenes in old versions of SSRS. The HTML is completely different - and more modern. One implication of this is that - finally - SSRS is now browser-independent (the web portal screen shot above was taken from Firefox). This menu is at the top right of Web Portal. The description says it all! See the next part of this blog for more on Mobile Report Publisher. A solution to report proliferation. This screen is SUCH an improvement! It's hard to see how Microsoft could have made this any better. 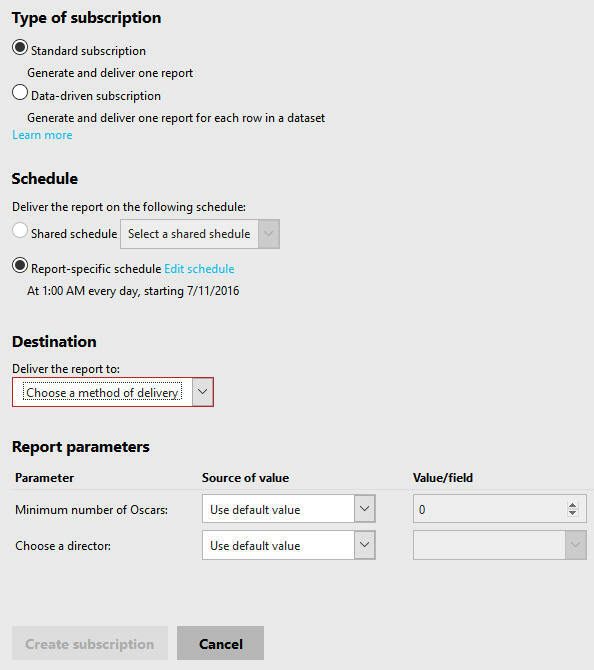 You can share schedules between subscriptions, and the facility for entering parameter values is much clearer (yes, that drop down list will give a list of possible parameter values!). As you see from this, every part of Report Manager has been rewritten from scratch. 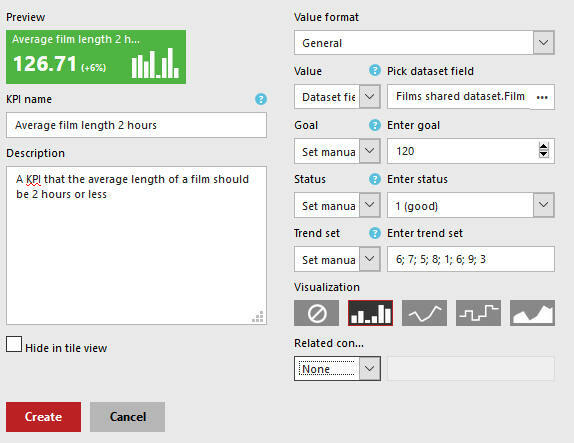 A rather weird KPI based on the average length of films in our table. 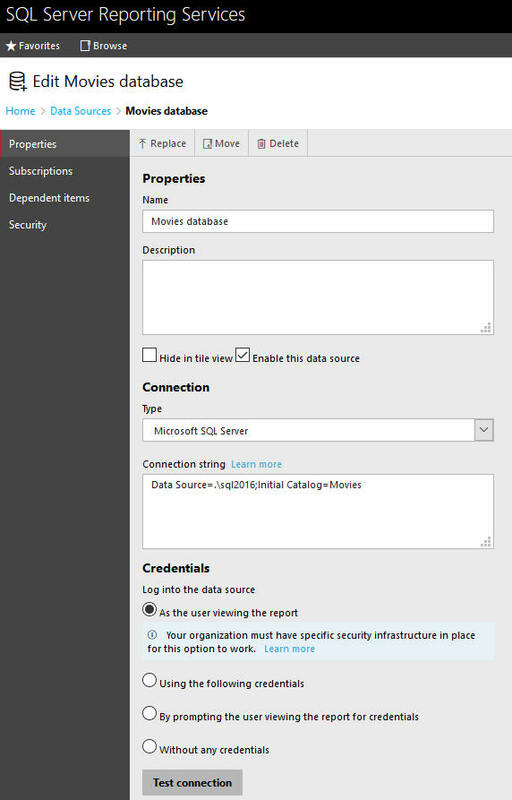 Note that there's a bug in SSRS 2016 (first release edition) which stops you deploying a shared dataset - I had to use the workaround here so that I could reference this shared dataset for my KPI. You can create and then upload a "brand package". You can see more details of how to create your own brand package here. You won't need to know anything about CSS style sheets, but nor is it a point-and-click wizard either. Just type in what you want to search for and press Enter.